P K Stroy Quality Builders are an honest reliable and friendly business with over 20 years experience. 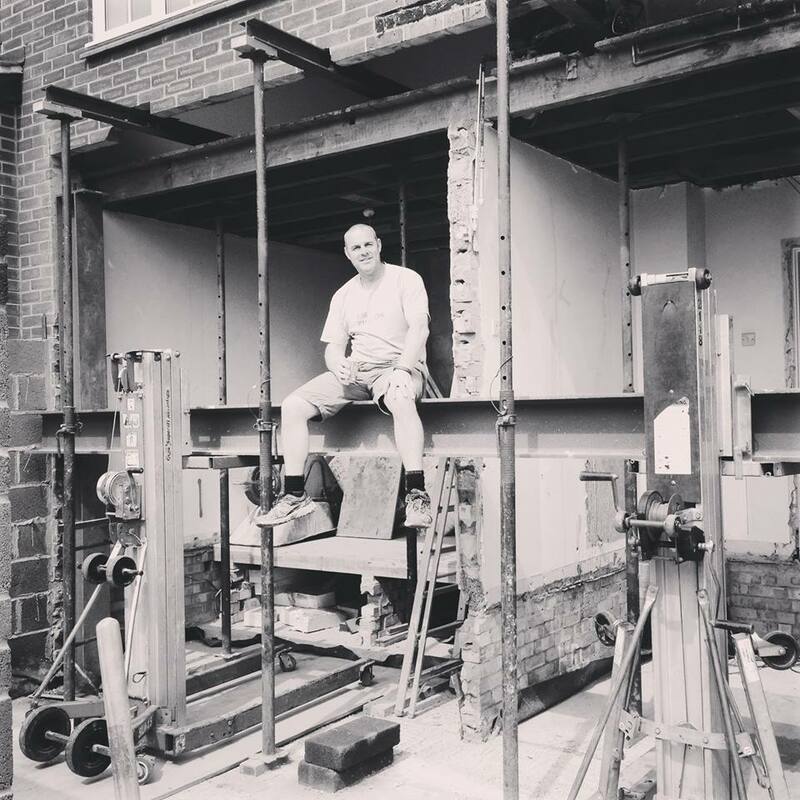 As established local builders we can call on the services of a number of trusted local tradesmen and provide expertise in all aspects of construction and property maintenance in the Thames Valley area. Our team of building experts have been with us for many years and take time to understand your requirements and to advise you on the more technical aspects of you project. We offer free estimates and no-obligation quotations. "I would not hesitate to recommend Pete and his team to anyone considering an extension. I know he has done quite a few extensions in my local area and they always look good when completed!" "The builders were excellent, conscientious, hard working and tidy and always helpful. Although not in the original specification they were able to build a new drive way to give the project the finishing touch." "We were really pleased with the extension – you and the guys were always 100% reliable and professional and everything was finished on schedule and to a very high standard."